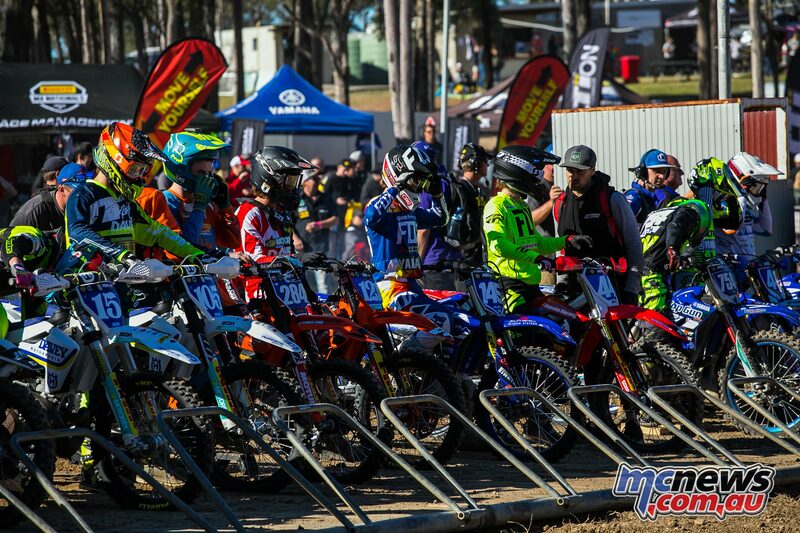 The completely revamped Ranch MX at Raymond Terrace hosted rounds seven and eight of the Australian MX Nationals last weekend and despite only wining one of the four MX1 motos over the weekend Dean Ferris kept his perfect overall wins record intact for the 2018 season while Aaron Tanti and Dylan Wills shared the spoils in the MX2 class. Tonound seven saw Ferris take the opening moto win ahead of Brett Metcalfe and Mitch Evans before shadowing his team mate Dylan Long in race two to cross the finish line in second place so with 1-2 moto results Ferris racked up round win number seven. Round eight was the first time Ferris wasn’t able to take a race win but his 2-2 moto results in the back to back format were good enough for the overall win while Long took the first 15 minute moto win with Luke Clout claiming his first MX1 victory in the second. Ferris kept his round win streak alive and he now has a 106-point lead over his rivals. 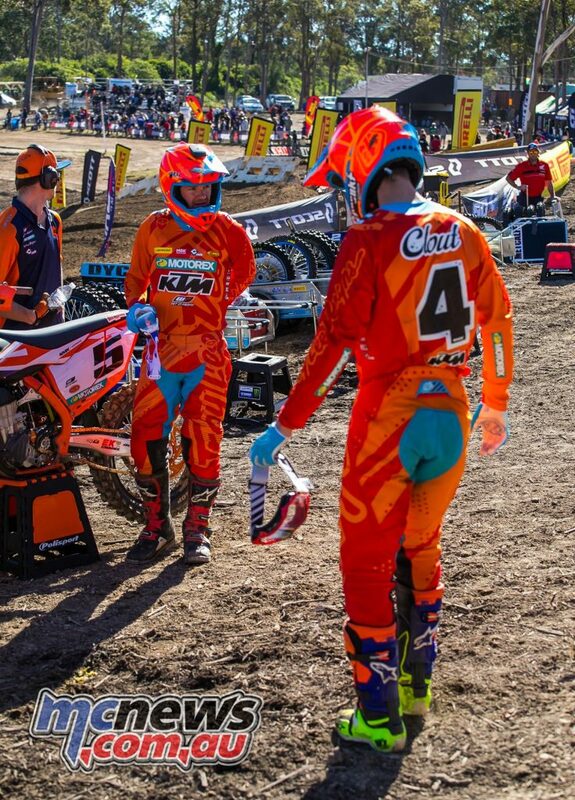 Long finished with 6-1-1-5 moto finishes over the weekend to claw his way to fourth in the championship. 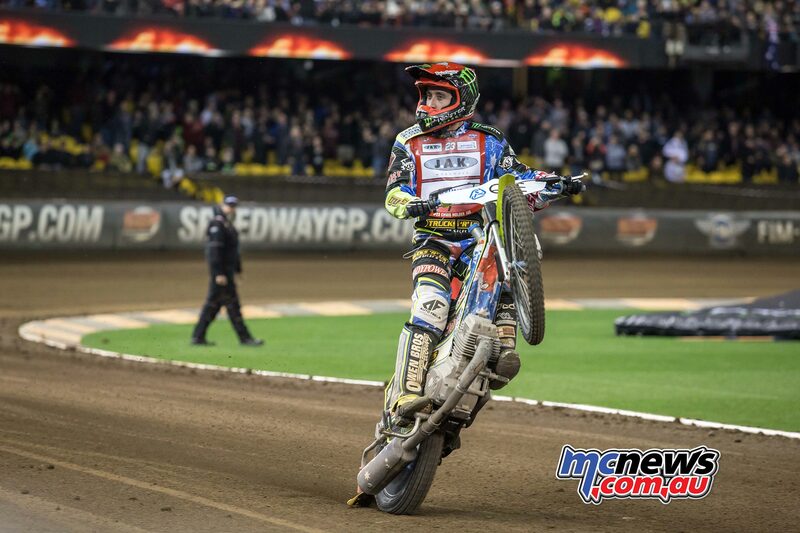 Luke Clout scored his maiden victory in the top class in round eight to finish second overall. Round nine of the MX Nationals which takes place in Gladstone, Queensland on August 5. MX2 championship point’s leader Wilson Todd got the weekend off to a perfect start with the opening moto win for round seven ahead of Dylan Wills, Aaron Tanti, Jayden Rykers and Hamish Harwood then in the second moto Harwood got the win ahead of Tanti, Jay Wilson, Wills and Todd giving Tanti the round win. Round eight on Sunday saw Todd once again take the opening moto win this time ahead of Wills , Harwood, Tanti and Wilson but in the second moto Wills turned the tide to take the win ahead of Todd who in turn his the chequered flag ahead of Tanti, Wilson and Richie Evans. 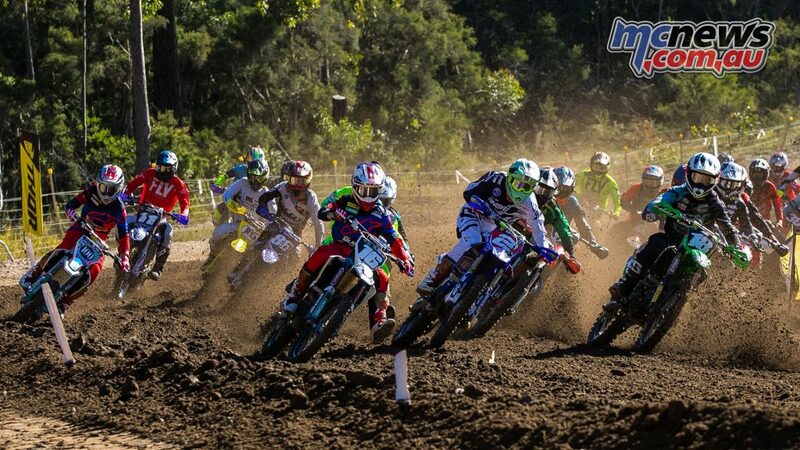 Bailey Malkiewicz is the new MXD championship leader after 1-1-8-1 moto results over the two days while former championship leader in Hugh McKay ended the weekend with 6-2-6-4 moto results to leave Raymond Terrace trailing Malkiewicz by just five points while Riley Dukes and Max Purvis are still very much in the title hunt. 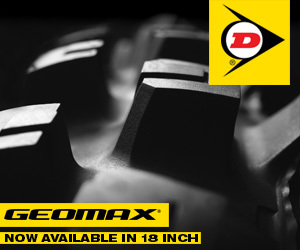 Rounds 7 & 8 of the MX Nationals at The Ranch in Raymond Terrace proved once again, that the Dunlop Geomax is the tyre to be on to succeed. 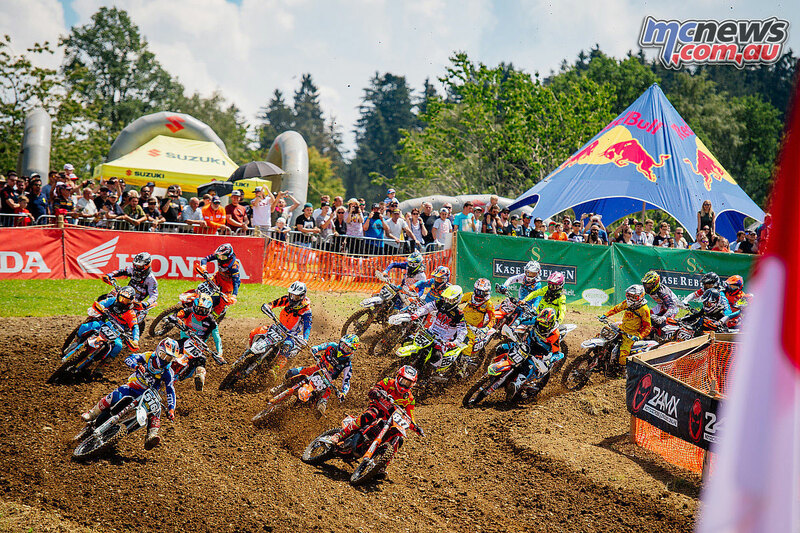 A revised format saw MX1 (450cc) and MX2 (250cc) racers have a single moto on Saturday, followed by a shorter race on Sunday morning to complete round seven, while back-to-back sprint races decided the eighth round of the championship. 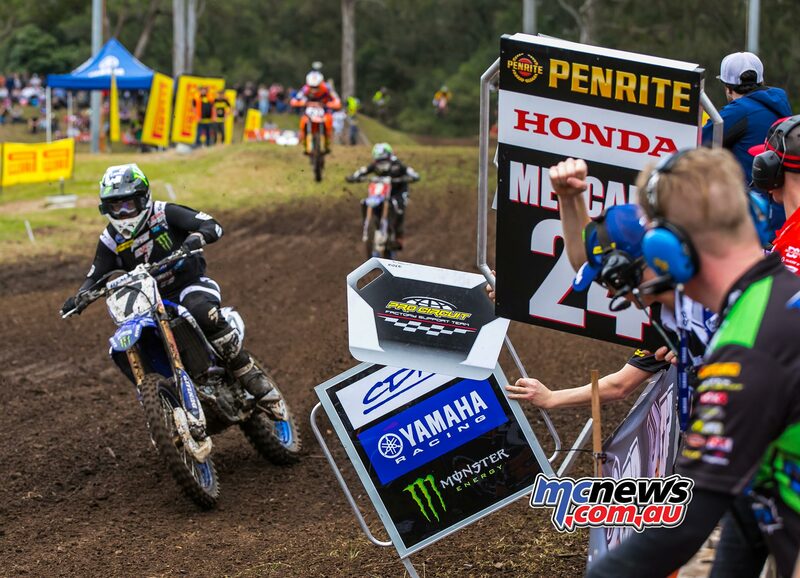 It was another weekend of overall wins for CDR Yamaha’s Dean Ferris. 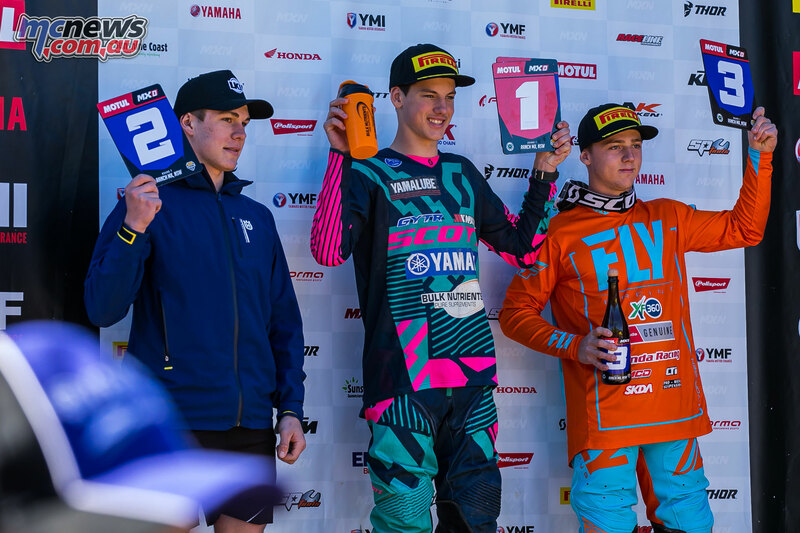 However, the reigning champion didn’t have it all his own way in the MX1 class this time, with teammate Dylan Long taking two race wins and KTM Factory racer Luke Clout taking his first premier-class race win. 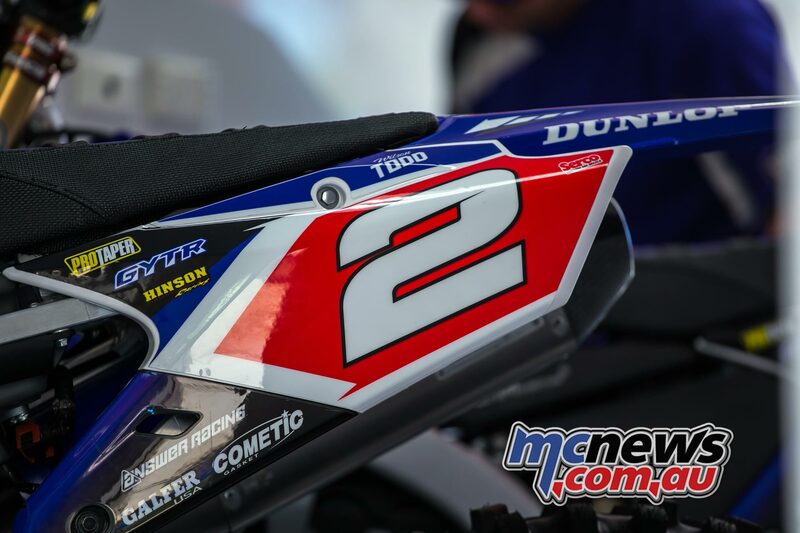 In fact, over the four races, Dunlop had a 1-2 finish in every race, along with 1-2-3-4 in races two and three, with Penrite Honda’s Brett Metcalfe in the mix all weekend. Dunlop also dominated the MX2 class, with 1-2 finishes in all bar one race, with Wilson Todd showing why he’s leading the championship. 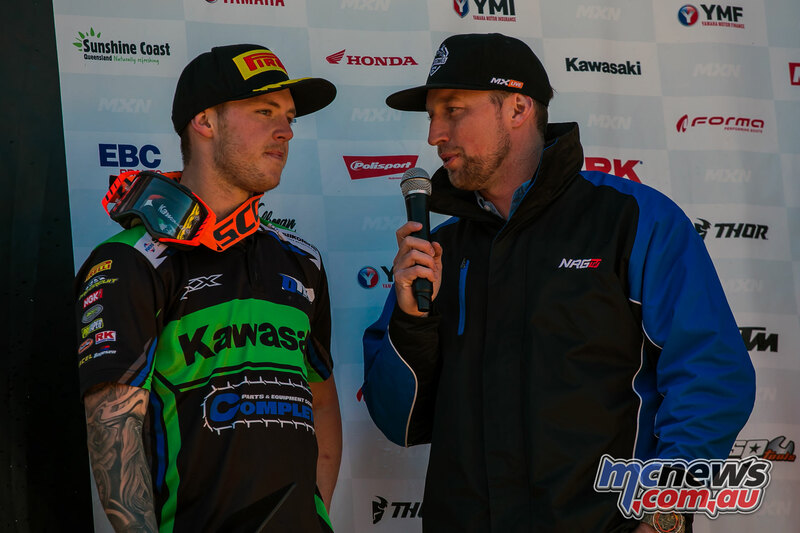 Todd took two race wins, a fifth and a second over the weekend, while a hard-charging Dylan Wills won the final moto, coming home tied on points with Todd for round eight, taking his career first MX2 overall win. 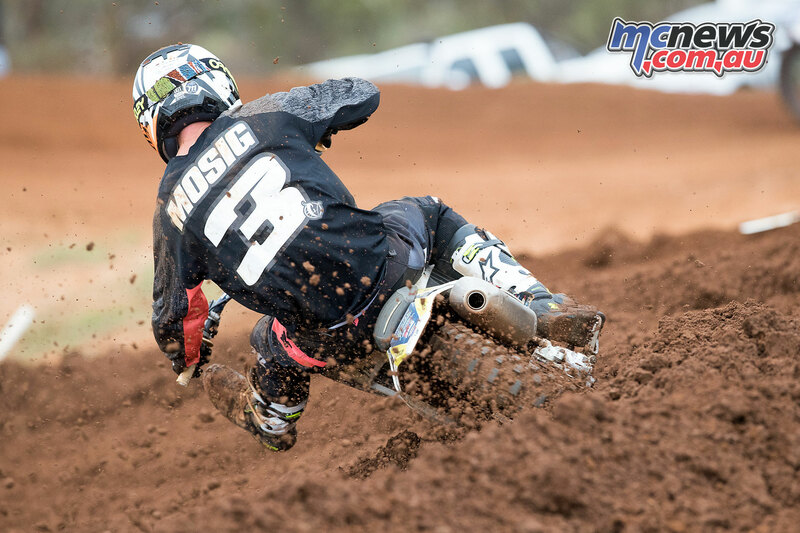 Husqvarna’s Kade Mosig was forced to withdraw from last weekend’s seventh and eighth round of the Pirelli MX Nationals at Ranch MX after being provisionally suspended from racing by Motorcycling Australia. “Sorry to inform everyone, unfortunately I won’t be racing this weekend at Raymond Terrace, I have been provisionally suspended from racing until further notice. This is an extremely difficult time for me. I want to apologise to all the people that support me,” Mosig said on social media. Whether the suspension relates to an Australian Sports Anti-Doping Authority (ASADA) issue has yet to be confirmed. Following the cancelation of the Australian FIM Speedway Grand Prix that had been hosted at Etihad Stadium, PSE (Paul Sergeant Events) and Motorcycling Australia (MA) have been seeking a replacement venue for the round. The search for a new home for the event has been led by Melbourne-based PSE and MA long with series rights holders BSI Speedway to try and come up with an alternative venue. Stage one of the three stage process was open to all tracks and interested venues across the country with the first stage closing on 13 April. A final further stage of the submission process is now underway with further updates expected at the end of August. 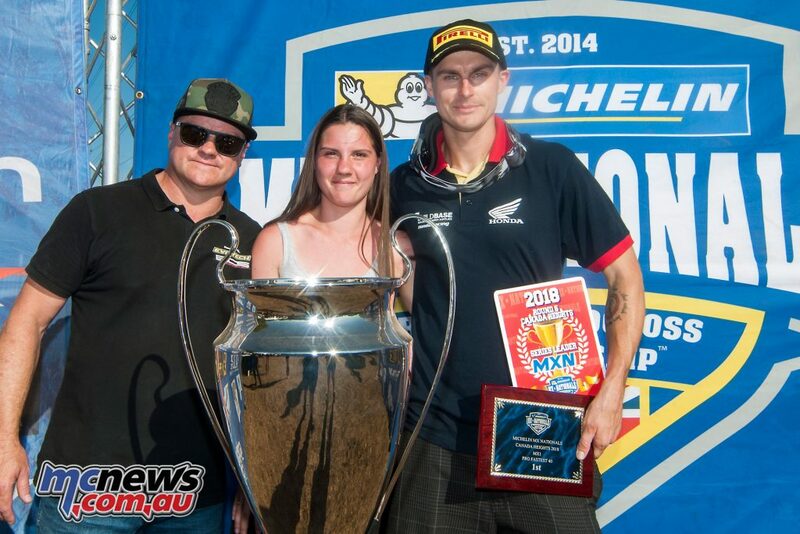 Submissions from venues Adelaide Showgrounds, SA, and Ipswich Motorsport Park, QLD, are under consideration for a potential Australian event from 2019 onwards, as efforts continue to bring the world’s top speedway stars back Down Under for future years. Zwarte Cross hosted the final round of the Dutch Motocross Championship and it was Jeffrey Herlings and Jargo Geerts are the champions in the MX1 and MX2 classes respectively. 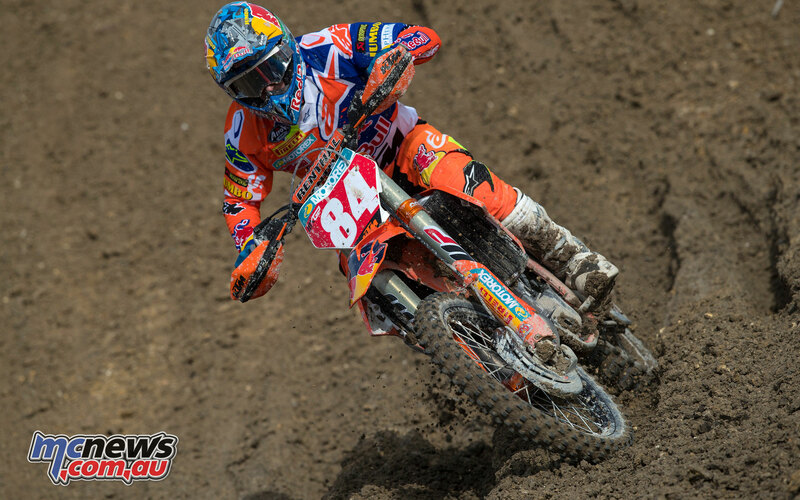 Herlings dominated the final round with 1-1 results, ahead of Glenn Coldenhoff who came away with 2-2 scores and Max Anstie with 3-3 scores while American Malcolm Stewart finished seventh overall in his one off appearance on the series. Calvin Vlaanderen won the final round in MX2 class with 1-2 scores while second overall was Hector Anthony Rodriquez with 7-1 scores and Geerts was third. Following the fifth and penultimate round of the 2018 Michelin MX Nationals at Canada Heights the three Buildbase Honda riders contesting the series now occupy the top positions in the MX1, MX2 and 250F MXY2 class championships. With just the final round to go at Cusses Gorse on September 2, Jake Nicholls leads MX1 by 31 points, Josh Gilbert has edged into an eight-point lead in MX2 and despite a big crash in his opening moto Callum Green heads the 250F MXY2 division by 51 points. Following his American adventure when he raced to 10th at the seventh round of the Lucas Oil Pro Motocross Championship at RedBud last weekend, Jake was in great form and ran a comfortable 1-1 despite the intense heat and teak-tough Kentish track. In the MX2 class Josh ran 1-2, surviving an off-track excursion in race two, to take second overall and move into the championship lead. 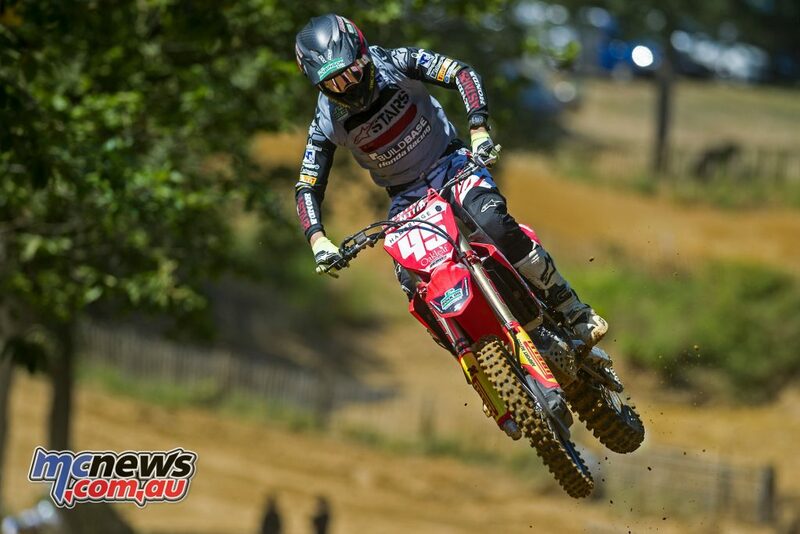 In the 250F MXY2 class Callum Green had a big crash in Saturday’s opening moto but bounced back with a third and two wins which ensures he keeps his championship lead. 1. Jake Nicholls (Buildbase Honda), 2. 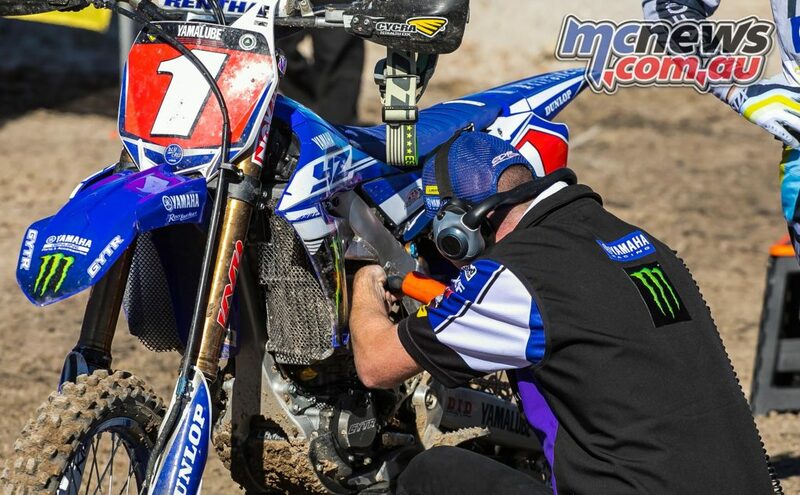 Elliott Banks-Browne (Geartec Husqvarna), 3. Graeme Irwin (Hitachi ASA KTM), 4. Gert Krestinov (Phoenix Tools Honda), 5. Liam Knight (Trevor Pope KTM), 6. Dan Thornhill (CAB Screens Honda). 1. Jake Nicholls (Buildbase Honda) 50, 2. Graeme Irwin (Hitachi ASA KTM), 42, 3. Gert Krestinov (Phoenix Tools Honda) 38, 4. Elliott Banks-Browne (Geartec Husqvarna 37, 5. 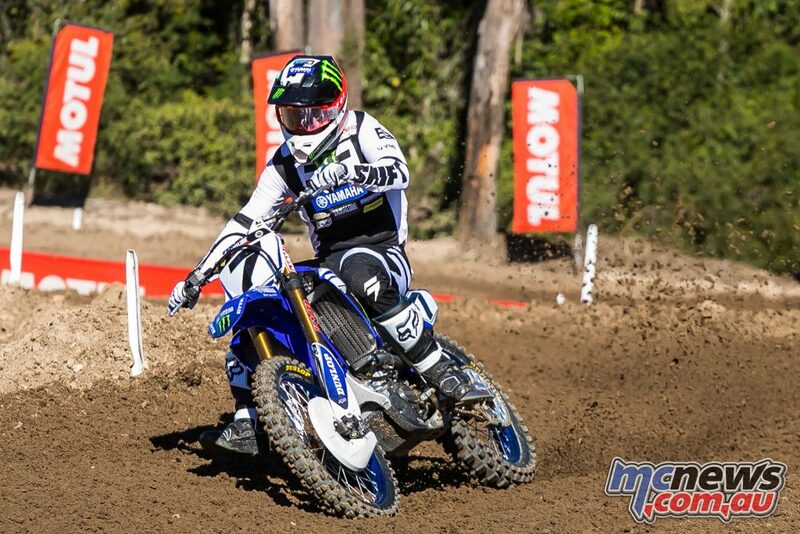 Kristian Whatley (Rob Hooper Yamaha) 31, 6. Ryan Houghton 31 (Rob Hooper Yamaha) 28. 1. Mel Pocock (Revo Husqvarna) 47, 2. Josh Gilbert (Buildbase Honda) 47, 3. Martin Barr (Revo Husqvarna) 36, 4. 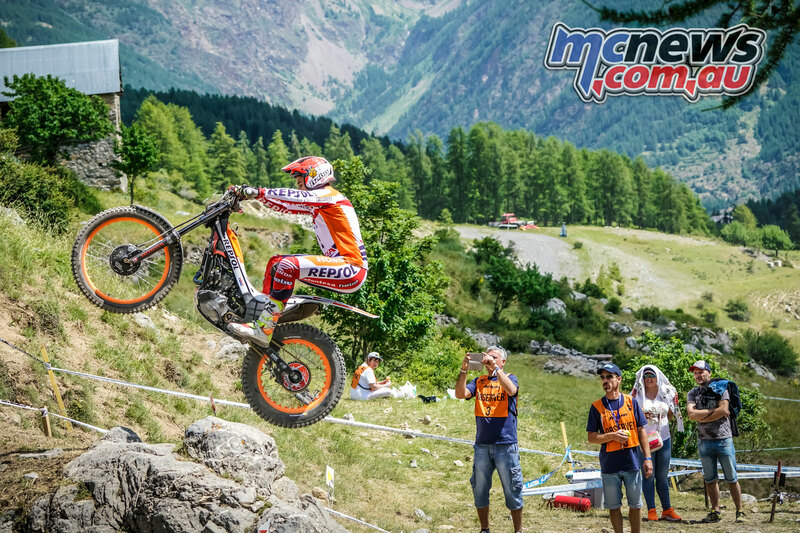 Taylor Hammal (Trevor Pope KTM) 36, 5. 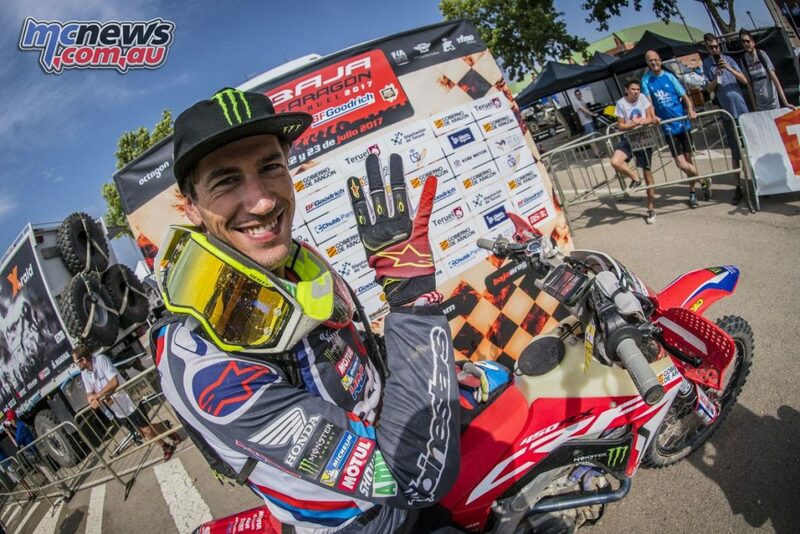 Lewis Tombs (Putoline Planet Racing), 32, 6. Dylan Woodcock (Revo Husqvarna) 26. 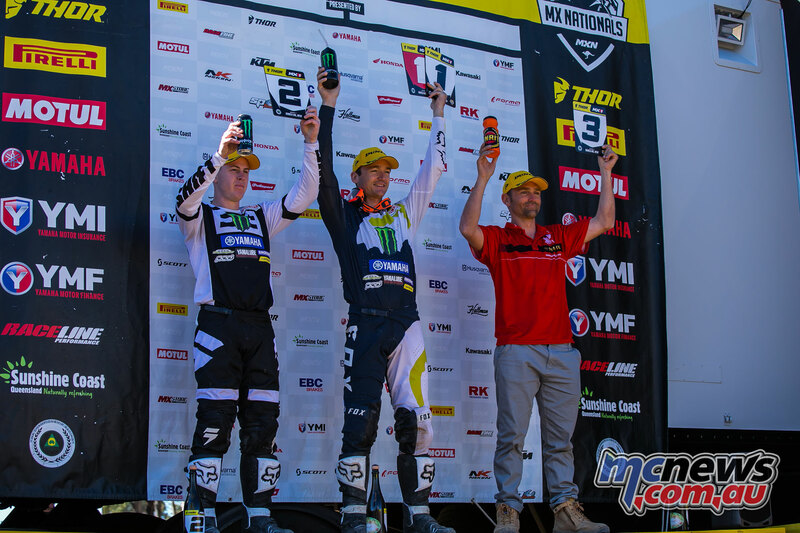 The gruelling Gopher Dunes facility played host to the 6th round of the Canadian Triple Crown Motocross Series last weekend and it was Tyler Medaglia and Jess Pettis who won the 450 and 250 classes respectively. Medaglia scored the overall with 4-1 moto results against Dillan Epsyein’s 1-4 moto results while championship leader Colton Facciotti kept his title hopes well and truly alive with 3-3 moto results for third overall. 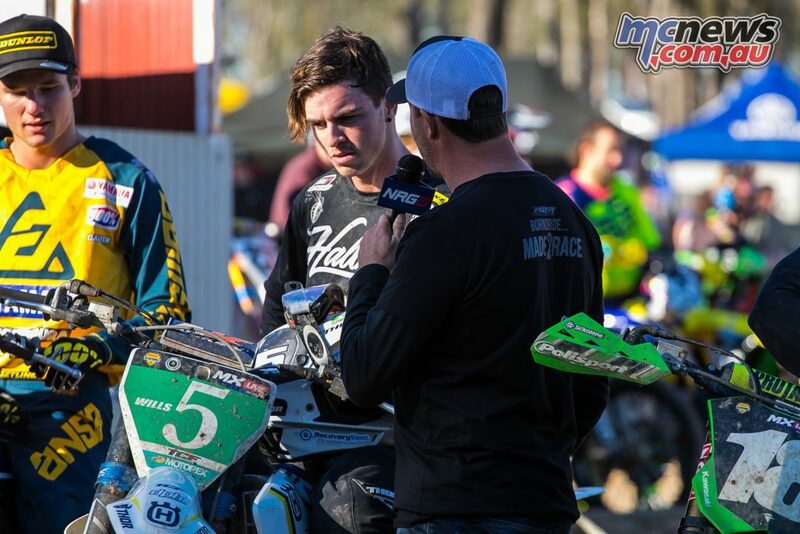 In the 250 class former championship leader Shawn Maffenbeier didn’t bother the scorers after a shocking weekend handing the championship lead to Pettis who got the overall win with two moto wins while Josh Osby (4-2) and Tanner Ward (6-3) rounded out the podium. 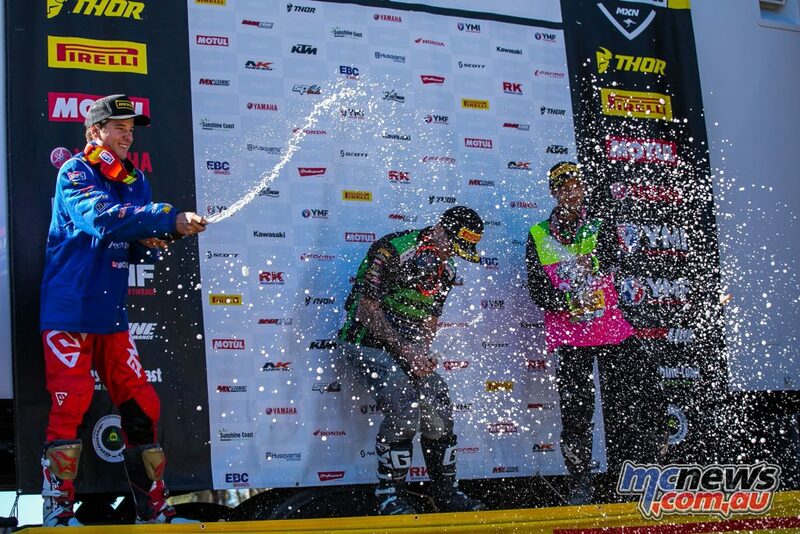 Little known Bence Szvoboda has won round 5 of the German ADAC MX Masters held at Moggers last weekend while MXGP contender Jeremy Seewer was forced to end the day in second on the back of 7-1 moto results. 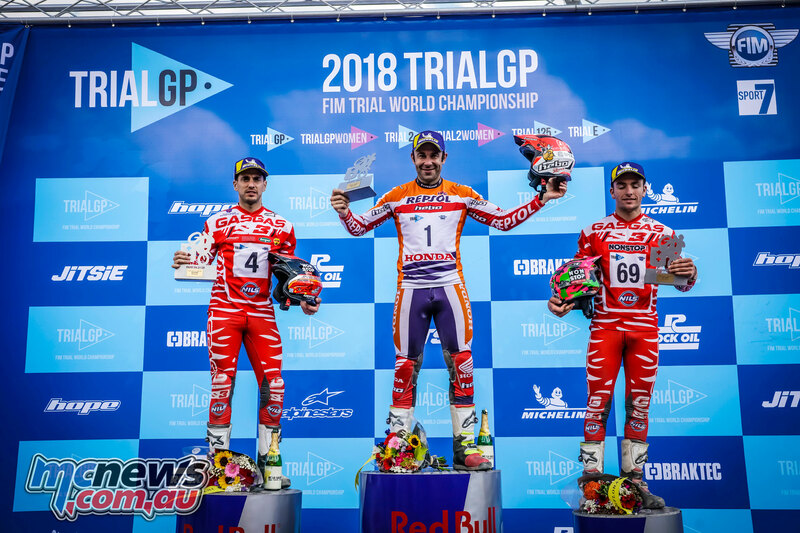 Repsol Honda Team rider Toni Bou clinched victory in the fifth round of the TrialGP World Championship held this weekend in Auron, France taking his total GP tally to 101. The fifth event of the TrialGP World Championship was battled out this weekend at an altitude of 1700 metres above sea level, in Auron, a French town in the Alps-Maritimes and World championship leader Toni Bou was able to finish the first lap in top position, with thirteen penalty points plus one for exceeding the time limit. On the second lap, Bou was able to whittle down the score, securing the win before finishing the course. This is victory number 101 for Bou in top flight competition and thus extends the champion’s lead over Jeroni Fajardo in second overall place to thirteen points. 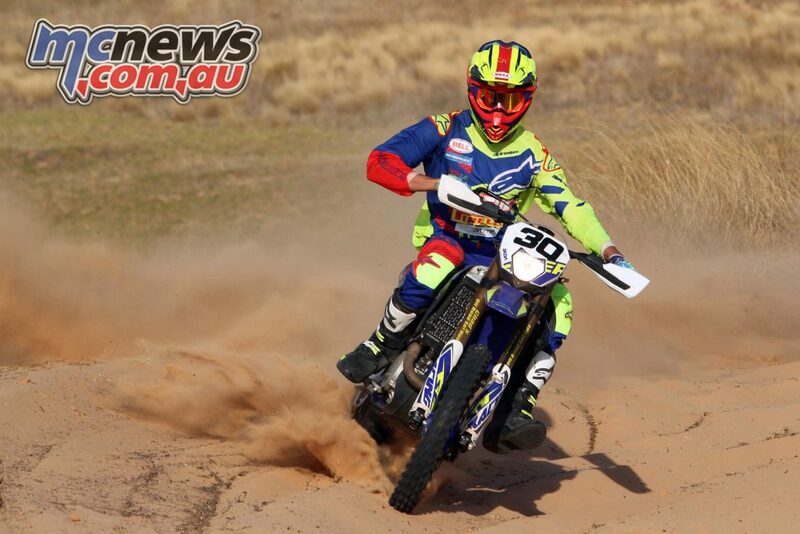 The annual Nhill Pony Express Enduro held in Western Victoria has been won by the Motul Pirelli Sherco duo of Nathan Trigg and Andy Wilksch despite a poor start left them well behind the main field. With 173 senior entrants, the fight to get into the lead was never going to be easy as Wilksch explained. 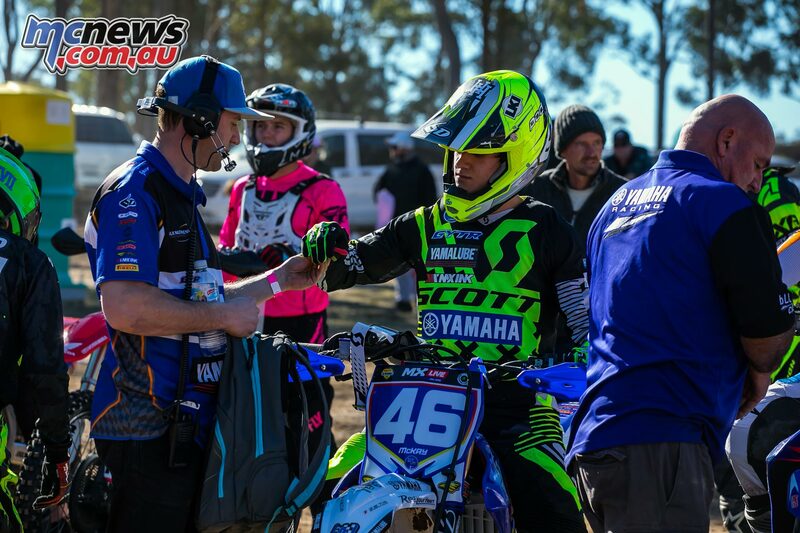 Wilksch handed the riding duties back to Trigg for the penultimate lap where Trigg unleashed the mighty Sherco 450 SEF-R and made the pass for the lead. Trigg pulled a 15-second margin on second place before he pulled into the pits and Wilksch set out on the final 18-minute lap. Wilksch was able to further extend the Team Sherco lead on his 300 SE Factory edition on the final lap and cross the finish line 30-seconds clear of second place. Wilksch and Trigg completed 13 laps of the Nhill circuit, 30-seconds clear of seven-time event winners Taylor and Pilgrim, while Corey Watts and Morgan McNicol were third. 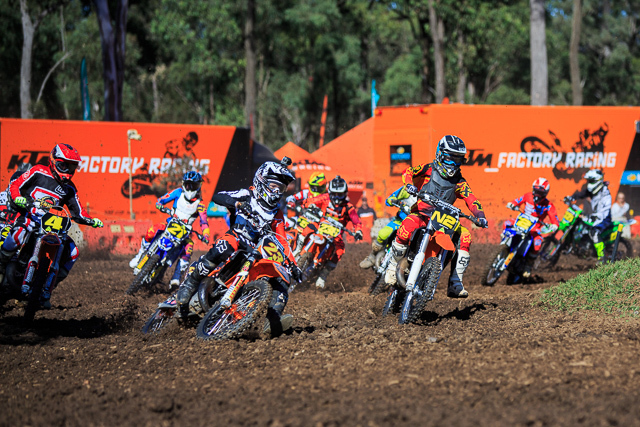 Motorcycling Australia (MA) have released the Supplementary Regulations for the 2018 KTM Australian Junior Motocross Championship (KTM AJMX) which will take place at the Coastal Motocross Club in Penguin, Tasmania from September 29 to October 6. 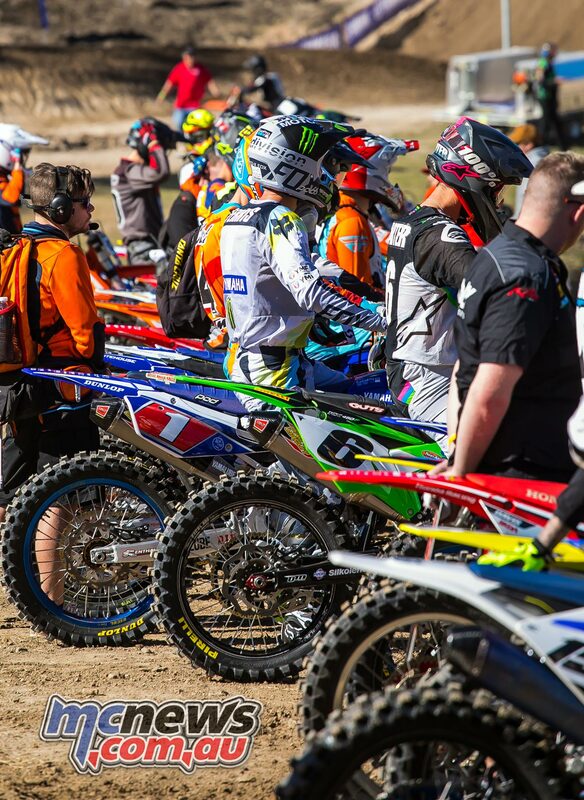 To view a copy of the Supplementary Regulations click here, alternatively you can find them by heading to the “Motocross” section of the MA website. Entries are open at cloudentries.com.au and close at 8pm, on the 10th of September. 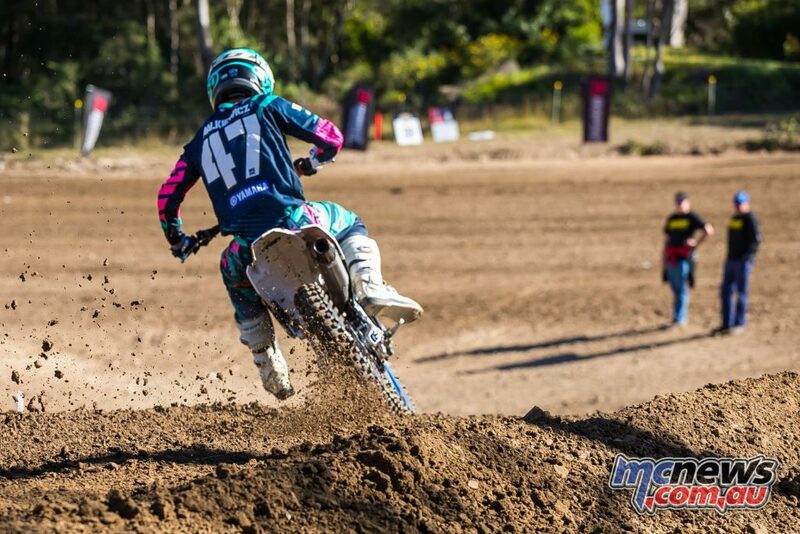 Coastal Motocross Club President Stuart Weller said the club is looking forward to hosting the AJMX after successfully contributing to past events in Tasmania such as the 2015 Australian Four Day Enduro (A4DE). 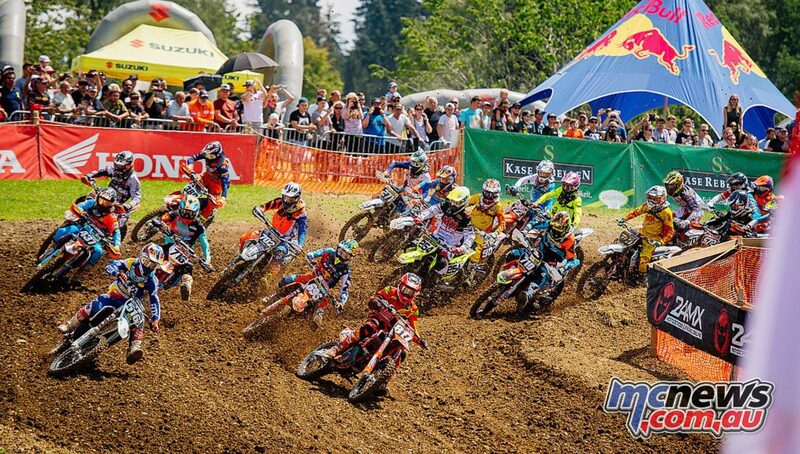 The small Spanish town of Teruel will host Baja Aragón, round two of the FIM Cross-Country Bajas World Cup, for the sixth successive year on July 20-22. 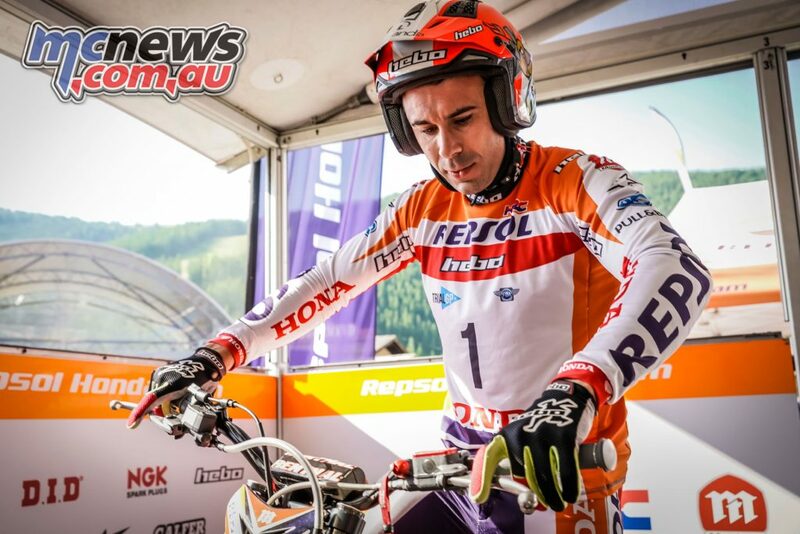 Last year’s winner in the motorcycle category, Joan Barreda (Honda) will be fighting hard to retain his crown. 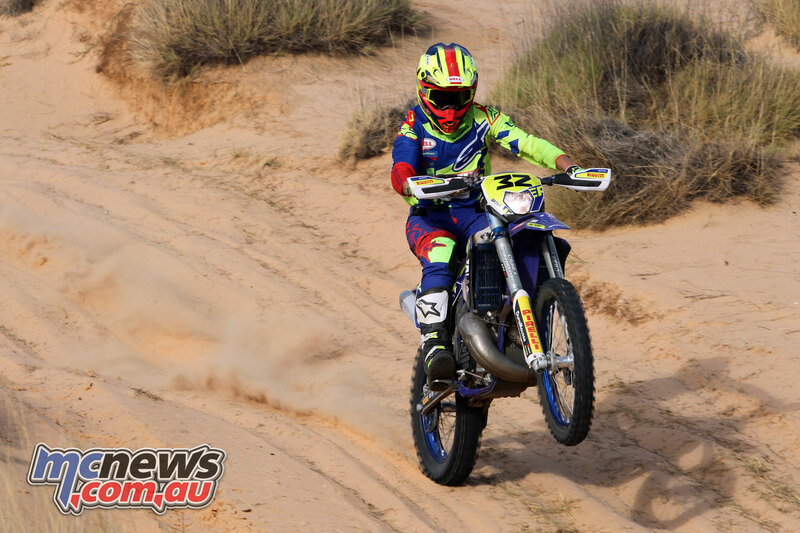 For this 35th edition of Baja Aragón, organised by Octagon, 32 motorcycles are registered for the FIM Cross-Country Bajas World Cup category, including three women – Spanish riders Sara Garcia (Yamaha) and Rosa Romero (KTM) and the Portuguese Rita Vieira (Yamaha). 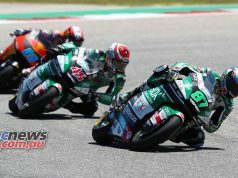 Four Juniors will also be in the running: Rita Viera (Yamaha), Team Orlen’s Polish duo of Maciej Giemza (KTM) and Adam Tomiczek (KTM) and the Spaniard Ivan Donoso (Honda). Defending champion Joan Barreda tops the entry list on his Honda, but the factory Spanish rider faces competition from the likes of Joan Pedrero (IES) and David Casteu’s Team Sherco – composed of Michael and Adrien Metge and Aravind Prabhakar – and many other outsiders who could spring a surprise. Friday’s super special stage of around 10km and two other longer stages on Saturday and one on Sunday will run in the province of Aragón over a competitive distance of 529.50km, 288.50km of liaison and a total of 818km over the three days.